​Bliss Kid Yoga is a nonprofit dedicated to providing yoga programs to under served populations. Classes are offered to all ages and abilities and are designed to nurture your innate bliss! 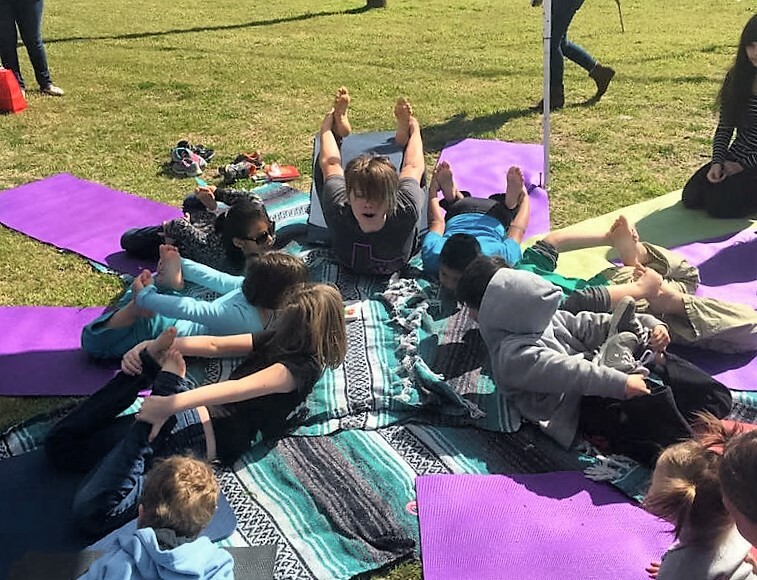 Come play yoga with us at Farmgrass Fest! No experience needed.